Visual Inspection – This is an imperative step in completely understanding the full health and condition of the enclosed system. Water Tests – Ammonia, pH, Salinity/Specific Gravity, Hardness/Softness, Chlorine water tests to determine the actual chemical structure of the system. Water temperature check, Compatible parameters for specific species, plants, crustaceans. Maintenance Log – A log is maintained of changes, maintenance, and new residents, rocks, etc. This is an important tool in trouble shooting future situations and/or problems. Cleaning – Suggested cleaning schedule depending on the bio load of each specific system. Specific set ups for inhabitants. The species are first researched. Then depending on the budget, the aquarium is aquascaped in the manner consistent with the endemic origin of the species selected. The ultimate goal is to replicate the natural environment including the background, plants and water parameters. 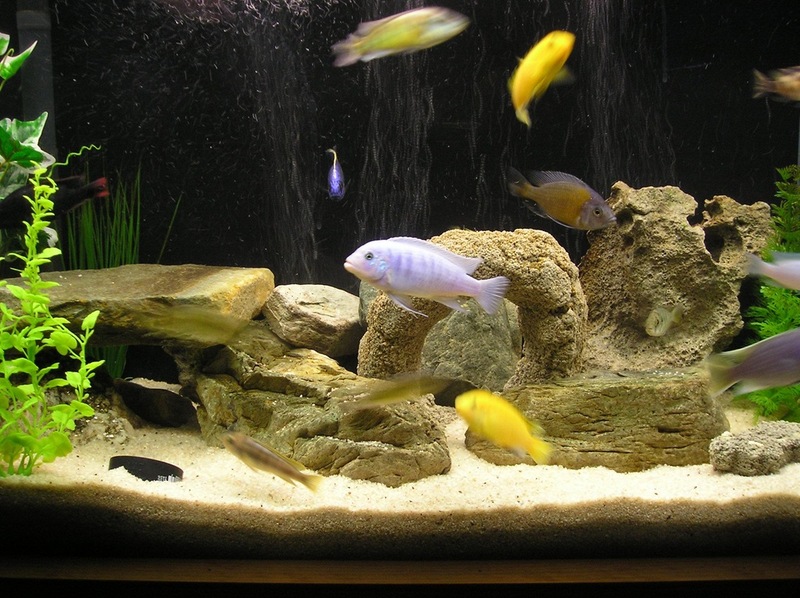 Aquarium leasing – with option to buy. Ponds – set up and maintenance. All of my current clients have come from word of mouth advertising. I started this website in order to help market my services and also to educate the internet community on proper aquarium setup and maintenance. In addition to providing my contact information, I will regularly publish blog posts sharing my experiences and my passion for my aquarium hobby. I hope you enjoy this site and come back often to read my posts! Felix you are ‘THE MAN’ and have always been when it comes to having an abundance of absolute knowledge about setting up & maintaining aquarium environments and the overall life within. As you know, my aquariums are my ‘life source’ when I am at home & going about my business as I have chosen to live a single & free lifestyle. 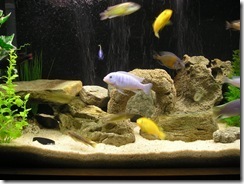 And . . of course my aquariums are an investment that I work hard to get and maintain. Thanks for being all the way professional in what you do, personable, consistent & most of all, there when I call with my crazy questions. :>) Thanks for making sure that everything is at its best. P.S. My appointment comes up real soon, but of course you know that. Felix I just wanted to let you know thank you for the great job with my aquarium and staff have done a terrific job. Felix is absolutely amazing his response time is amazing and his knowledge of fish and plants is truly remarkable I can’t wait for him to come tues to help me with my fish. Having Felix is like having your own personal doctor for your fish. Felix came to my offices and he was polite, personable, knew his “fish stuff” inside out, cleaned the tank to a sparkle finish, made suggestions not overly elaborate, cleaned up and he was very reasonable and amenable. He’s a keeper!!! The fish were extremely happy! Caught them smiling! Felix came to my home to set up 2 new tanks. He was not only knowledgable in his trade, but was very kind. He taught my 7 year old a lot about fish. We’re very grateful. Welcome to my Aquarium Service Site!